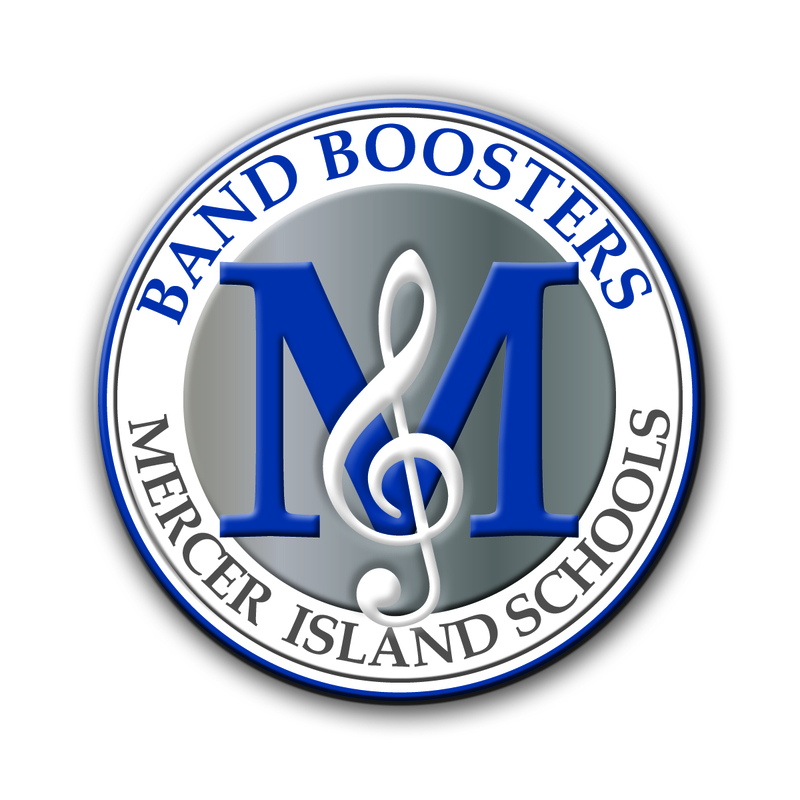 The Mercer Island Schools Band Boosters was formed in 2011 to actively support, promote, and encourage the band programs of the Mercer Island School District. Coordinating fundraising to support band programming. Supporting scholarships to ensure the broadest possible participation by all students in band related activities. Coordinating, supporting and training volunteers to support the band programs at all levels (elementary, middle and high school. Ensuring that all interested students are given every opportunity to express their musical voice through participation in band.